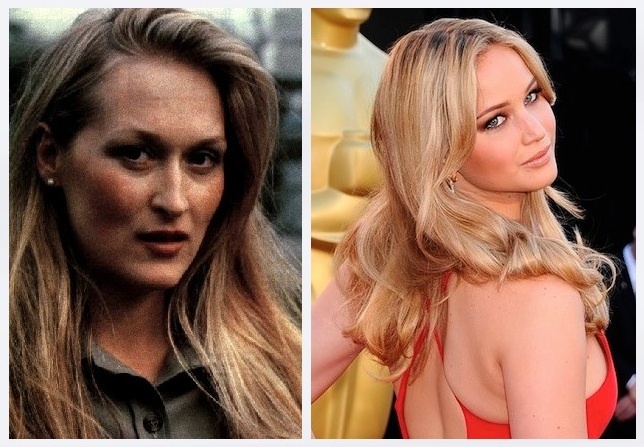 Jennifer Lawrence Looks Like Young Meryl Streep? She looks a bit like a young Meryl Streep (and Jewel, of course). She’s also been compared to Helen Mirren, another actress who, like Streep, has aged beautifully. Am I the only one? I was thinking of her in Silkwood, minus the crazy mullet and chemical showers. And damn I haven’t seen Silkwood in a long time, great movie. 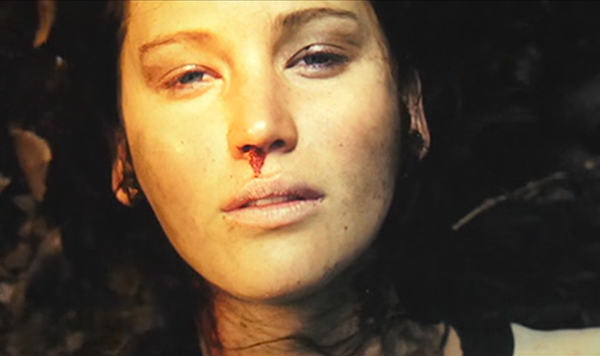 If JL keeps it going the way she is she’ll end up another Streep or Mirren outright, too.